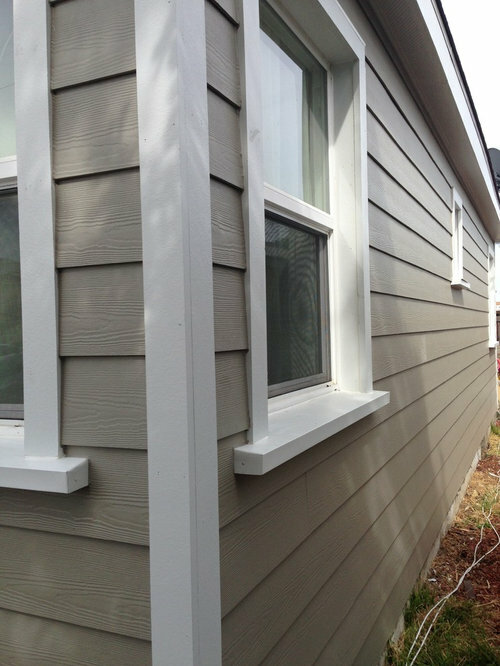 This beautiful, updated Westminster home has all new James Hardie Siding, Soffits and Fascia. 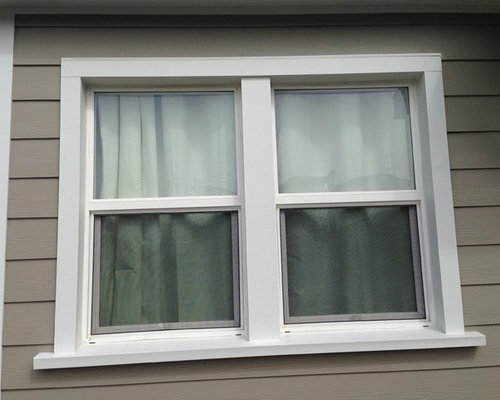 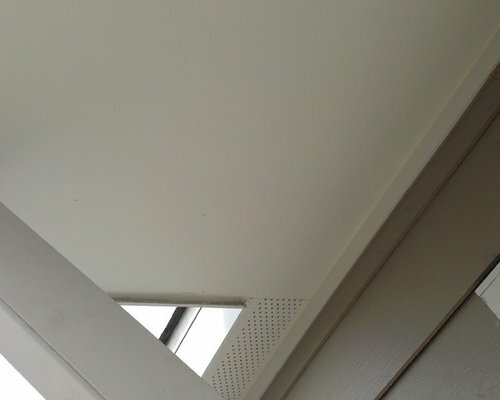 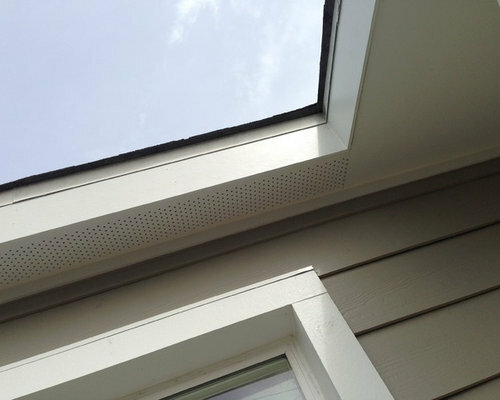 Using the James Hardie Cedarmill Vented Soffits and Fascia coverings in Arctic White all of the trim around the house adds an incredible accent. 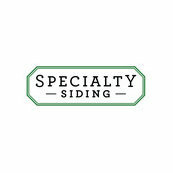 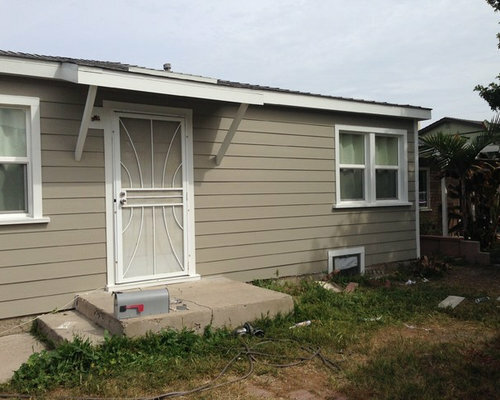 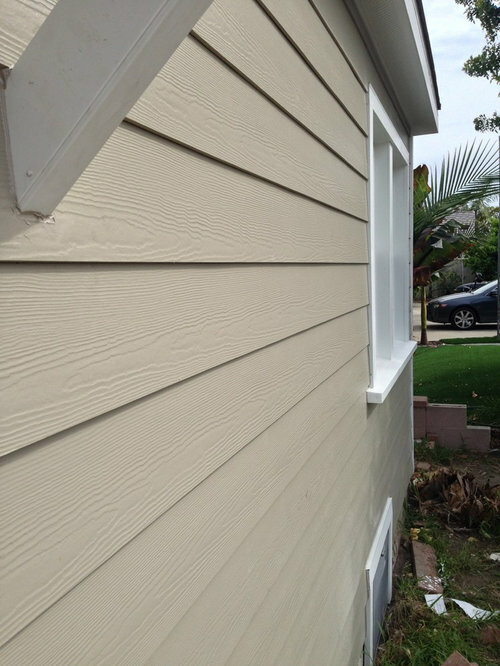 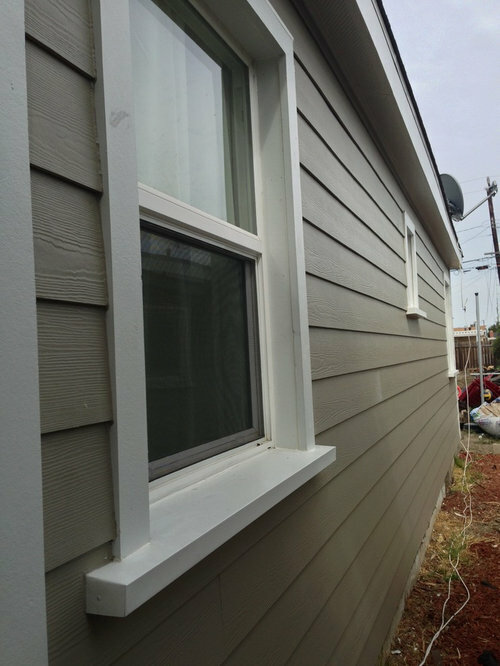 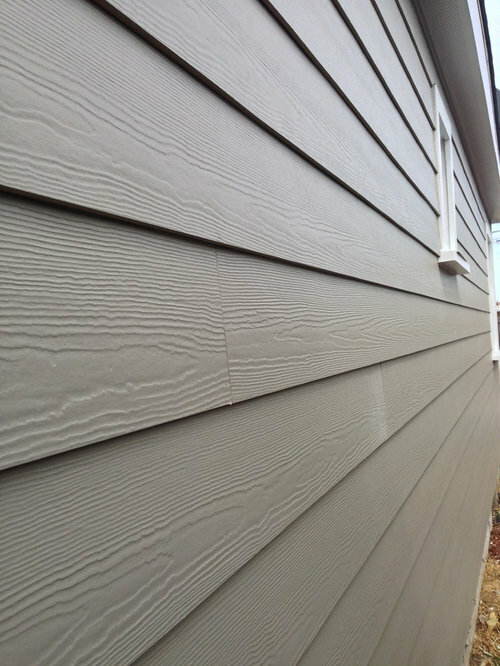 The siding is 7" Lap Cedarmill James Hardie in Monterey Taupe.